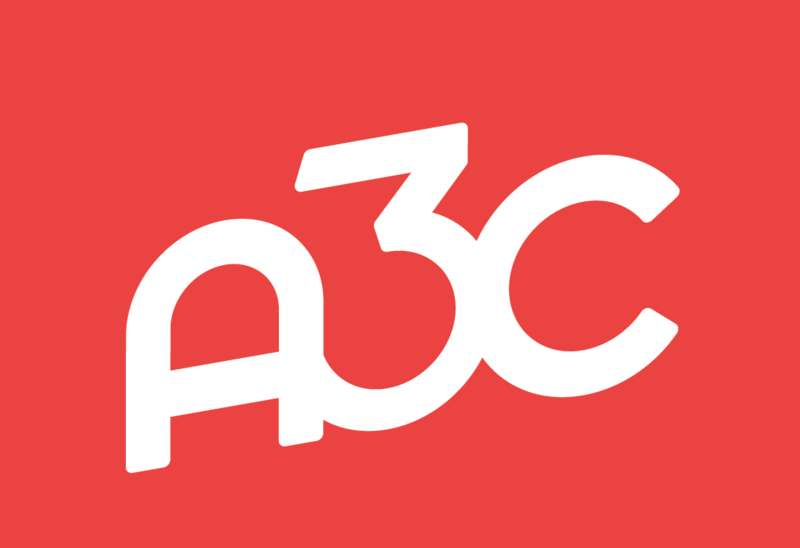 Backyard BBQ vibes are coming to #A3C18 thanks to independent hip-hop streaming platform Spinrilla. 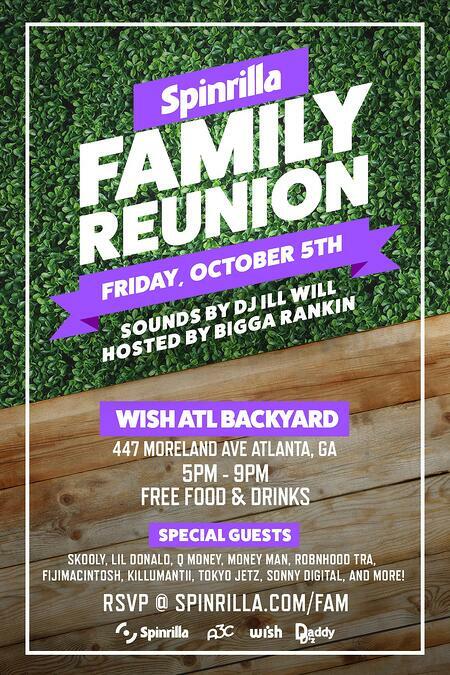 The inaugural Spinrilla Family Reunion is on Fri, Oct 5th from 5pm - 9pm behind the WISH Atlanta Boutique. Join us at the "Backyard" for food provided by Daddy D'z BBQ, complimentary drinks, games, and special musical guests.